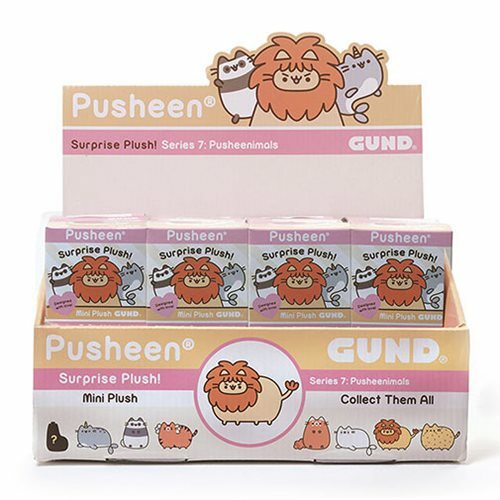 Bring home Pusheen, the wildly popular animated cat, in the Pusheen the Cat Blind Box Series 7 Plush Random 4-Pack. The Pusheen the Cat Series 7 collection features the adorable kitty cat sensation all dressed up as different Pusheenimals! Each measures about 2 1/2-inches tall. 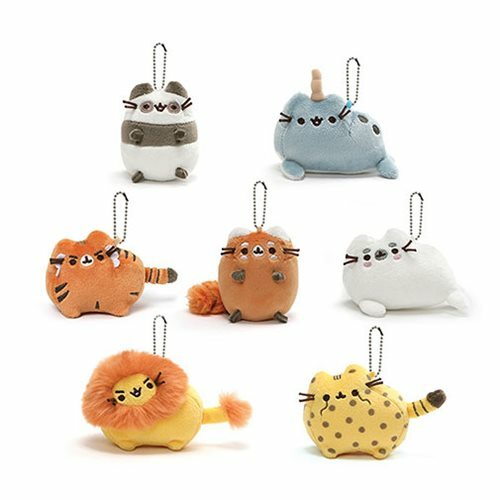 The Pusheen the Cat Blind Box Series 7 Plush will make a great addition to your Pusheen collection. Ages 8 and up.